Many computers , laptops or Tablets does not have Optical Drive or sometimes faulty CD/DVD writer can make problem to install Windows 8. So here is a alternative. You can install Windows 8 very easily and this step by step Tutorial is written considering newbies. You can install windows 8 from Pendrive after making a bootable pendrive. If you simply copy Windows 8 setup files to Pendrive that won’t help and you won’t be able to install Clean copy of Windows 8. Clean copy of windows 8 means that Formatting C:/ drive completely and installing Windows 8 in this drive . However double clicking on Setup.exe file can upgrade your PC from Windows 7 to Windows 8 but I don’t recommend this because this can hang your PC several times later. So first you need to make your pendrive bootable for installing a clean copy of Windows 8. Or you can use Microsoft’s software and install Clean copy of Windows 8. As this method is very Easy and you may feel comfortable with it. 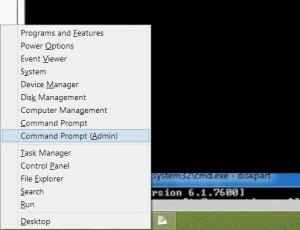 Hey, I am also going to share another method later for those who are very comfortable with CMD command prompt and for those who doesn’t like to install a software for doing this simple job. Requirements : 8 GB USB drive and Windows 8 DVD or ISO file. Make an ISO file from the Windows 8 DVD. Download and install Windows 7 USB DVD tool from Microsoft site. This free program can be used to Format your Pendrive and copy Windows 8 installation file to your pendrive so that you can Install Windows 8 from your Pendrive. Note: Please Don’t get confused with the name Windows 7 in the title of the software. It will work fine with Windows 8 too. Now Start Windows7 USB DVD tool . Now Click Browse on the step 1 of 4 and locate the location of Windows 8 ISO File. Then Click Open. Click Next . Choose USB Device on the step 2 of 4 : Choose Media type screen. Click Erase USB device if you are prompted to do so for a not fully empty USB pendrive. Don’t worry if you don’t see this, then it means that your USB Drive is already empty and ready to go. Note: All data will be erased from the pendrive to make it work. So please backup your Data before doing this. On step 4 of 4: Creating Bootable device, just wait for the software to prepare the pendrive and copy windows 8 installation files onto the pendrive. It will take a few seconds and will show a status Formatting . Next it will copy all files to the drive which may take 20 minutes to 30 minutes depending on your Computer. You can now close Windows 7 USB DVD Download Tool program. Congratulations! Your pendrive is now ready to install Windows 8 and it is also configured successfully so that you can boot windows 8 from this pendrive. That’s it. Now just reboot your PC and configure your BIOS options to set First Boot Priority to USB HDD. Save this settings. Don’t know how to configure Bios Settings? Press Restart button in your start menu from windows 7 . After computer shut down and it begins to start up press ESC button continuously and you will be prompted to the Bios setting. If ESC button does not bring to Bios setting then try F11 button. Please note that Bios option button varies PC to PC and Laptop to Laptop. You can check which one work for you from the very first window come up when you Start your Computer. Plug in your Pendrive to your Computer. Format your Pendrive to NTFS. Important: If you Format to FAT or FAT32 this trick won’t work. So please select NTFS from the Format Dropdown option. Step 3: Now in Windows 7 Go to Start Menu and Search CMD . Right click on CMD and Click on RUN AS ADMINISTRATOR. Note: This is very important . Without Administrator Privilages this trick doesn’t work. If you are already in a Windows 8 machine and want to install a fresh copy of Windows 8 then PRESS and HOLD WINDOWS KEY + X in Windows 8. 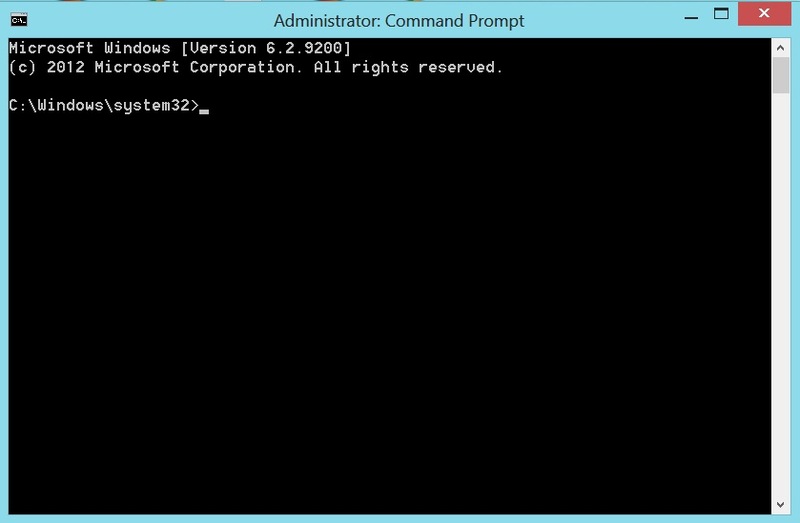 Now click on “Command Prompt (Admin)“. Or you can use Rufus.